Oral or Dental Implantology has now become a major part of Dentistry because of the increased awareness of the patients and the increased knowledge and training of Dentists in this field. 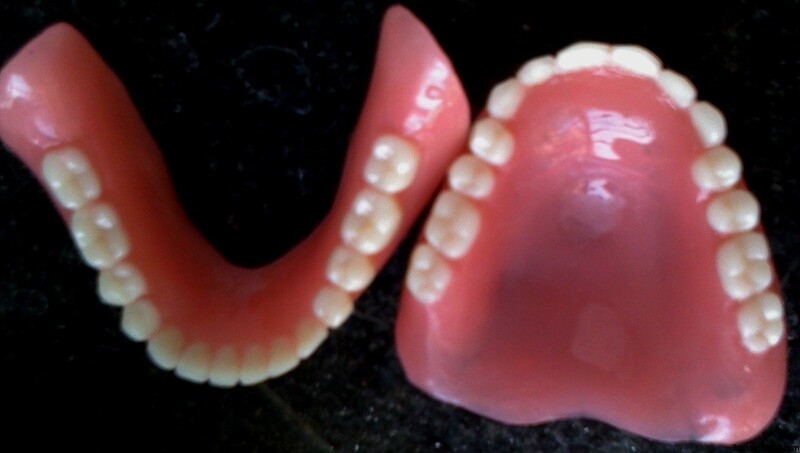 Implantology is included under Prosthodontics and Periodontics where both the Specializations are now actively involved in teaching Implantology. To become an Implantologist the Dentist needs to learn and be aware of the Bone morphology, Anatomy, Histology and the Supporting Structures and the Failures which may arise and how to tackle them. Here is a list of Books by international Authors which are followed all around the world. The Above mentioned books are Standard Books to follow if you want to get perfection in Implantology. But you can also follow books bu Local Authors which are also good but with little mistakes which should be in mind. Some books are available in Google Books but most of the books are not available online which we have to buy from Local book Stores or Online from Amazon. We have provided a link in the name of the author which will direct you to the Amazon Page. 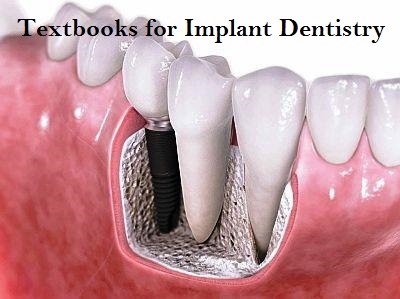 Do let us know if i missed out on any good books about Implant Dentistry which i will include in the list, and do subscribe to our Website for more information regarding Dentistry. well thanks dr varun for sharing this nice piece of knowledge. by TIZIANO TESTORI that i found helpful.